We are extremely proud to present the finest qualified musicians in the industry. 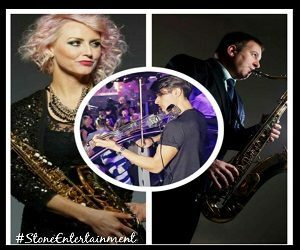 Amazing talent suitable for any event may it be a corporate event, wedding or party wanting some extra flavour we have the talent right here. 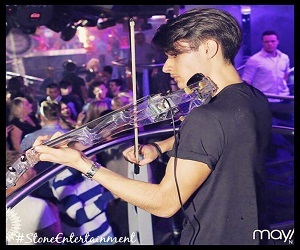 These musicians are UK based, however travel regularly overseas showing off their high end musical skills. 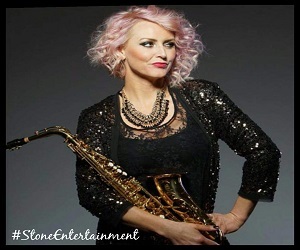 If you do not see what you are looking for, please give us a call as we can source any type of musician you may desire. 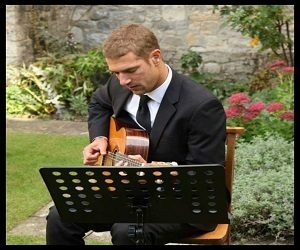 Music to the ears is the only way to describe this beautiful classically trained virtuoso guitarist. 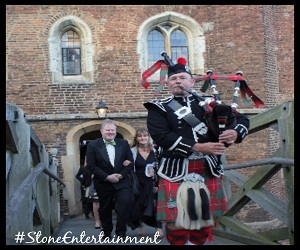 He can cater for any event and is definitely an added extra make for a superb wedding. 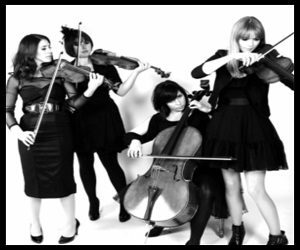 This outstanding string quartet can also be booked as a trio – Classically trained professional musicians who are on tour with the Specials, have had many tv appearances. 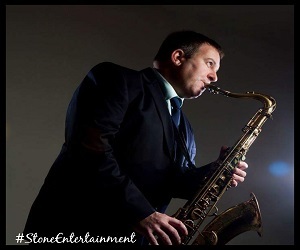 We can source any musician for your event from a 4 piece to a 12 piece band. To find out more please get in touch specifying your requirements. CONTACT us.